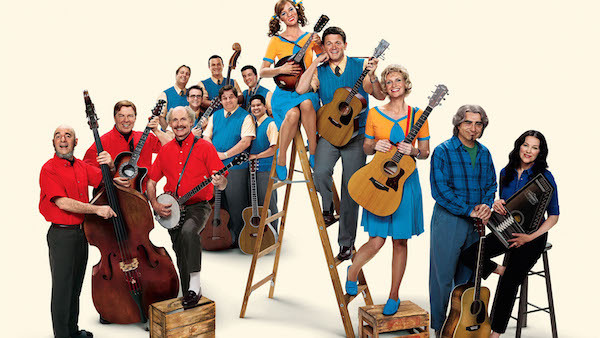 Christopher Guest has done it again, but this time it's even better because there's some really fantastic original music that he and Eugene Levy have created. It's unreal all the different bands with individual styles that they created. And just think about all those old "archive" shots that they created with the actors as they are now. That is some serious movie magic right there. That's what I'm talking about! 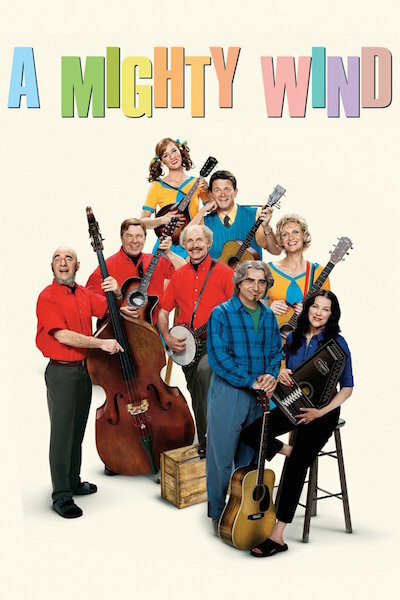 And this movie more than any other Christopher Guest movie makes me realize how sweet of a thing that that crew has going for itself. You can see how much fun they are all having. Obviously it's a movie and some work needs to get done, but it's also just an awesome excuse for that crew together and hang out and have fun and make a movie. What a dream come true.